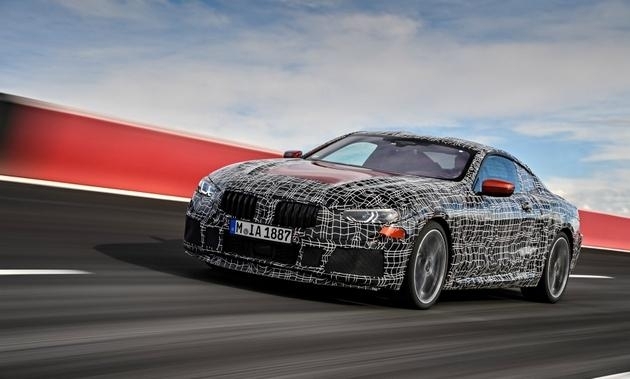 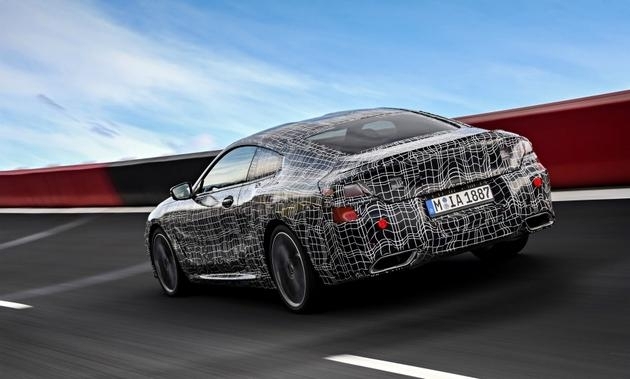 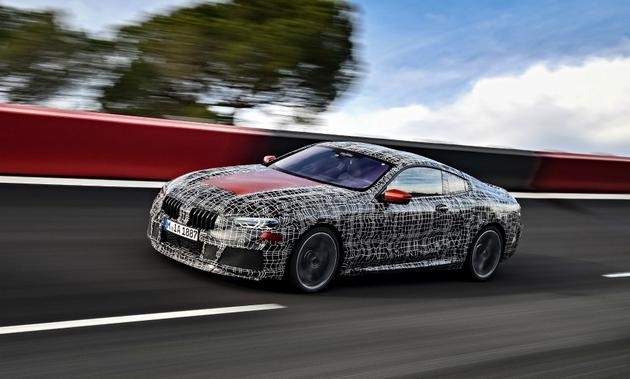 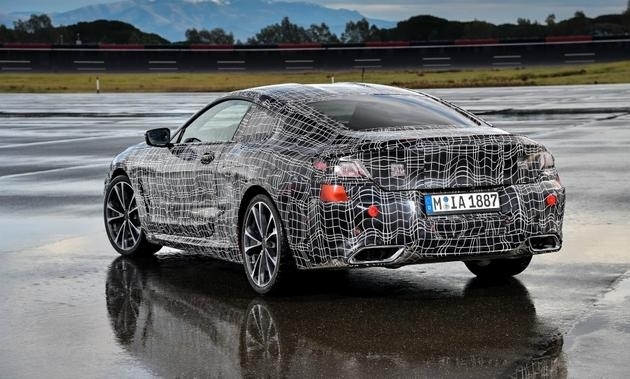 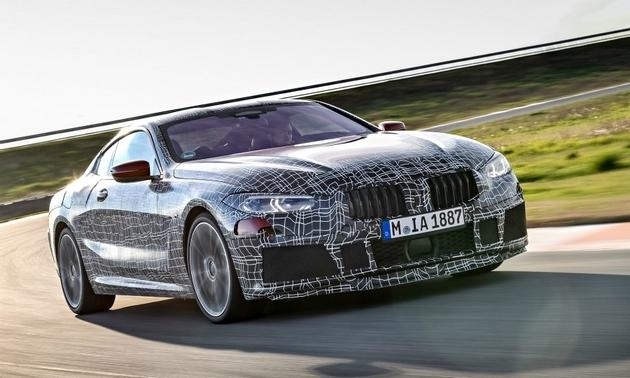 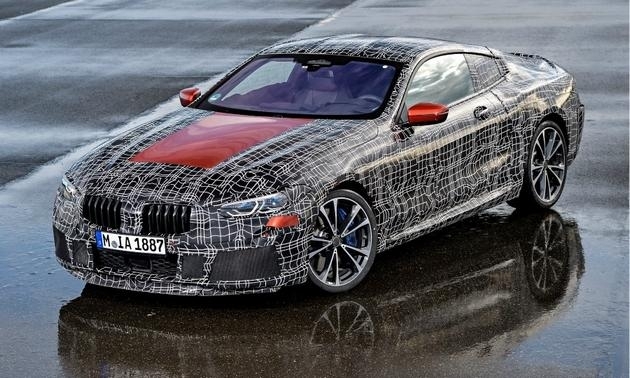 BMW tested a near-production camouflaged 8-series coupe on a high-speed proving ground in Aprilia, Italy, to optimize its driving dynamics. 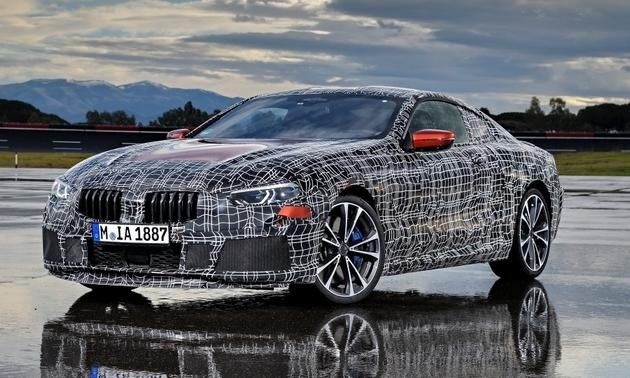 BMW Canada confirms the 8 Series will be sold in Canada. 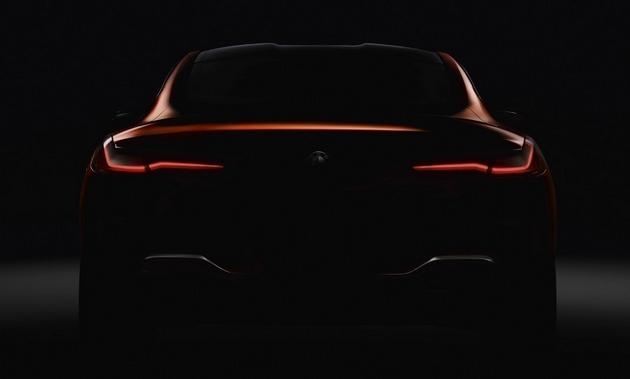 The exact timing has yet to be confirmed. 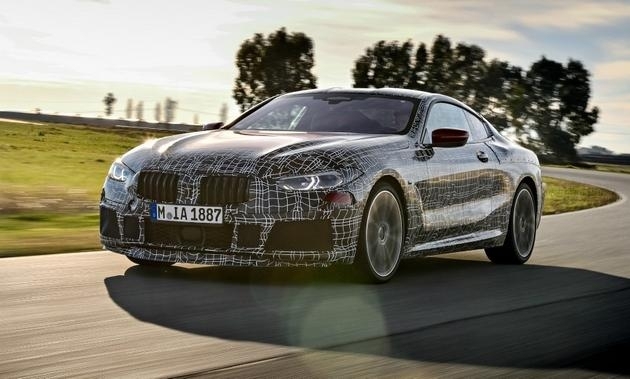 It will rival the Mercedes S-class coupe.